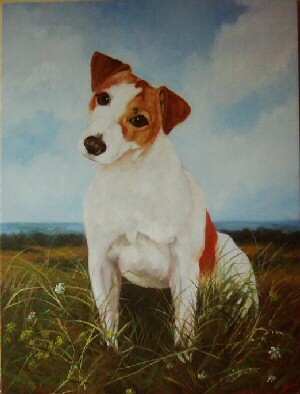 I can do your Pet Portrait by email and post. 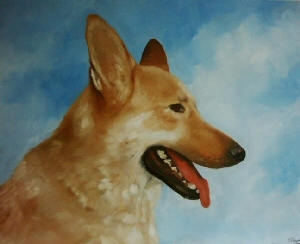 See below for more example of Pet Portraits. 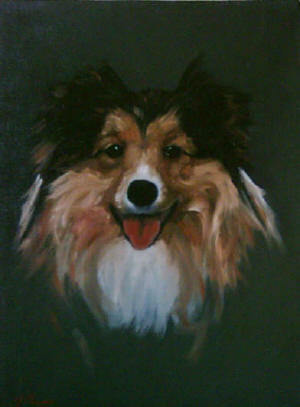 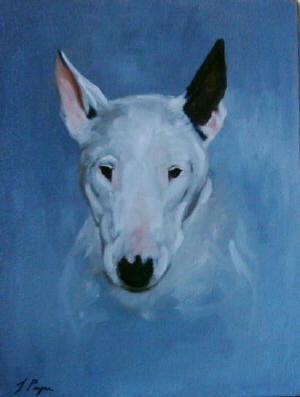 Please email John with a photograph of your pet and he will be happy to advise how on options for portraying your pets true likeness in oils.